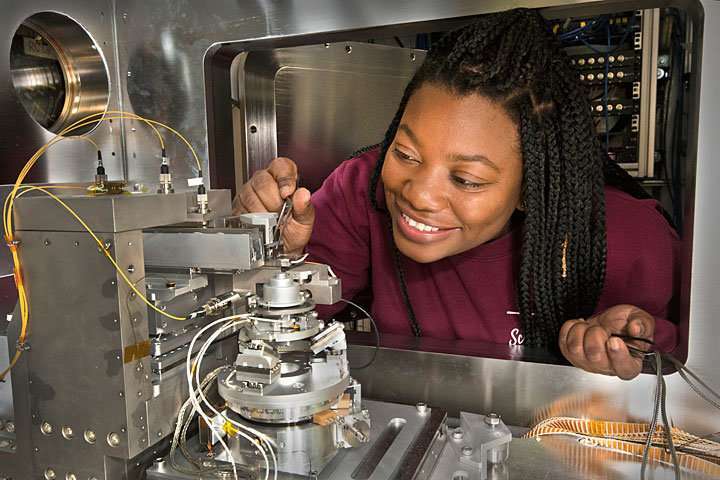 Scientists at the National Synchrotron Light Source II (NSLS-II)—a U.S. Department of Energy (DOE) Office of Science User Facility at DOE's Brookhaven National Laboratory—have used ultrabright x-rays to image single bacteria with higher spatial resolution than ever before. 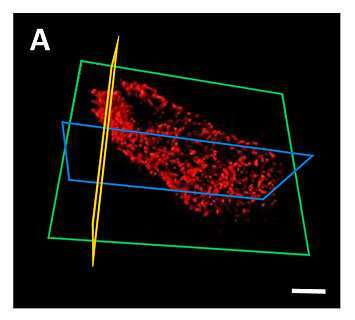 Their work, published in Scientific Reports, demonstrates an X-ray imaging technique, called X-ray fluorescence microscopy (XRF), as an effective approach to produce 3-D images of small biological samples. Can believe she didn't claim this was racist science !